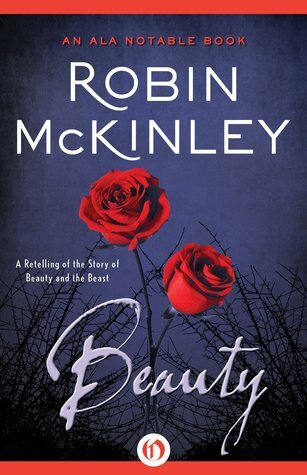 Beauty (Robin McKinley) One of the first novel-length YA fairytale retellings, and one of the best. If you’ve seen Disney’s Beauty and the Beast, they seriously cribbed some ideas from her – but hers is way better. (I’m rather fond of Disney’s version, so that’s saying something.) 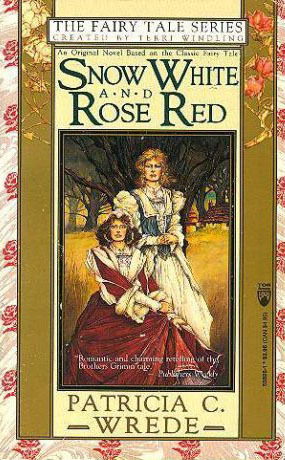 You might also enjoy Rose Daughter, McKinley’s second and somewhat darker interpretation of the same fairy tale, written at least 20 years later. The Perilous Gard (Elizabeth Marie Pope) A wonderful YA re-imagining of Tam Lin, set in Tudor England. A great book for a YA book group; you can argue about whether the Lady does or does not use magic. The Ordinary Princess (M. M. Kaye) An original and utterly charming fairy tale about a princes who is, well, ordinary. I guarantee you will fall in love with both the princess and the man-of-all-work. Do try to find the version with illustrations by Kaye herself; they are just perfect for the story. Spindle’s End (Robin McKinley) Beautifully written, McKinley’s retelling of Sleeping Beauty has a far-from-helpless (or for that matter, somnolent) princess and a wonderful cast of characters. It’s one of my favorite books of all time. Princess of the Midnight Ball (Jessica Day George) My favorite of the 12 Dancing Princesses retellings, both because I love the main character and because it gives some of the princesses more depth and makes their predicament more dire than the original version. There are two sequels, Princess of Glass and Princess of the Silver Woods, which I enjoyed very much, but this first book is the best. The Forgotten Beasts of Eld (Patricia McKillip) This was my introduction to McKillip, way back in high school, and though the details have faded, I’ve never forgotten it. (I re-read it a few years ago; it was just as good as I remembered.) The writing is gorgeous and mysterious, and everything about it feels like a grownup fairy tale, but the story is totally original. Once Upon a Winter’s Night (Dennis L. McKiernan) A retelling of East of the Sun, West of the Moon, very much expanded and with a smattering of other fairytale elements and myths sprinkled in, and told in a somewhat archaic fairytale style. 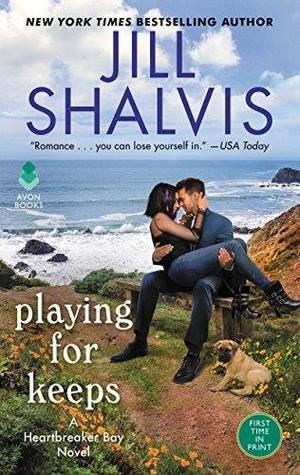 It’s quite fun, and has the merit of being one of the few retellings intended for adults. The Light Princess (George MacDonald) An original story about a Princess cursed to be without gravity (in both senses of the word.) I particularly love the picture book version illustrated by William Pene du Bois. 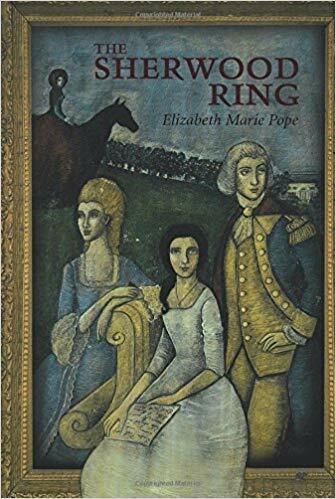 It’s one of her earliest books, and since I haven’t read most of the later ones (other than the Riddlemaster of Hed trilogy), I can’t say how it stacks up, but I really loved it. I should probably re-read it soon! Wonderful list! Some of my favorite books, and some I really need to check out. There are so many Mercedes Lackey books, I’m glad to have some recommended in particular. Ooohhhh! Nice list. 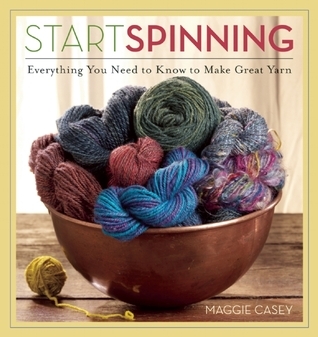 I have just added to my TBR list. OTOH – unless you have completist compulsions – don’t bother with Fairest. It doesn’t add anything to the story arc and I thought it made actually made Levana a much less interesting villain. I am pretty much going to pretend it doesn’t exist when I read Winter. Thanks! I agree with you re: The Lunar Chronicles; they’re so well done! Sounds like a fun list! I don’t read many fairy tale retellings, but I do want to rectify that sometime. I read another author’s version of East of the Sun, West of the Moon, but this one sounds even better. I did read Cinder at the same time as my eldest daughter, but didn’t progress further in the series…I should. 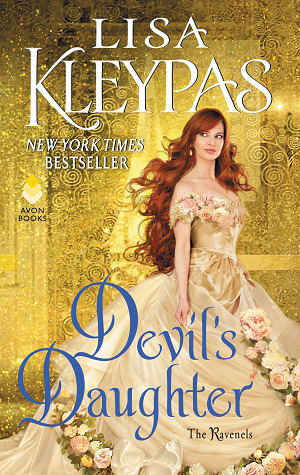 Beauty and the Beast holds a special place in my heart because of Belle’s love of reading, so any retellings of that will be enjoyable for me. Thanks, Lark! I hope you enjoy some of these, if you ever get a chance to read them! I love Robin McKinley and Patricia McKillip. Their books are so amazing. 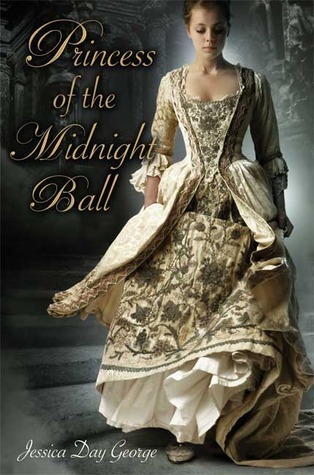 And Princess of the Midnight Ball is on my To Read list…glad to know it’s a good one. 🙂 Great list! Oh, enjoy Princess of the Midnight Ball – it was very good! Princess of the Midnight Ball is definitely going on my list. I’ve been wanting to read Jessica Day George for awhile and the cover is so pretty! I’m hoping to get to Cinder sometime soon. I probably won’t this month because I’m trying to clear off a tiny bit of space on my shelves but maybe next month I’ll have a library month. The Ordinary Princess sounds like a lovely read as well. 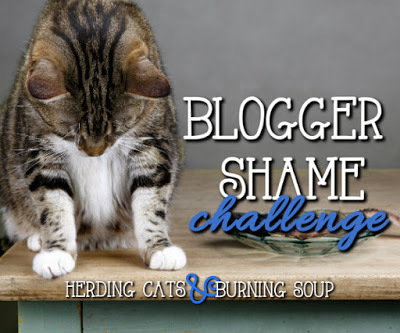 This is not good for my TBR! 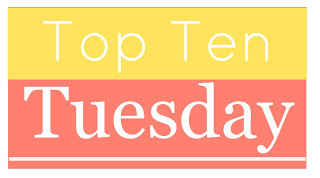 Just looking at your title, I have a feeling your list isn’t going to be good for my TBR, either! I can’t wait to see what you think of Cinder and of Princess of the Midnight Ball. Sorry it has taken me so long to reply (it’s been a crazy-busy week), but I will definitely stop by! Glad you enjoyed the list. Love these. I recently suggested Cinder to someone and shockingly they didn’t enjoy it. I am just like WHOA! There’s a lot there I haven’t read yet, more books to add to my wishlist. 🙂 I have reead some of the books in Lackey’s Elementals series, with mixed results. 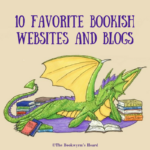 I have the same problem with the unevenness of the Elemental Magic series, but the first several were really good – especially The Serpent’s Shadow. I love fairy tale-esque stories and re-tellings and yet I’ve read shockingly few on your awesome list. I’ve saved it on bloglovin’ for the next time I get a hankering for a fairy tale. Princess of the Midnight Ball, The Ordinary Princess and the Mercedes Lackey series. Phew… It’s gonna take me a while to catch up to you! I have a love/hate relationship with TTT. 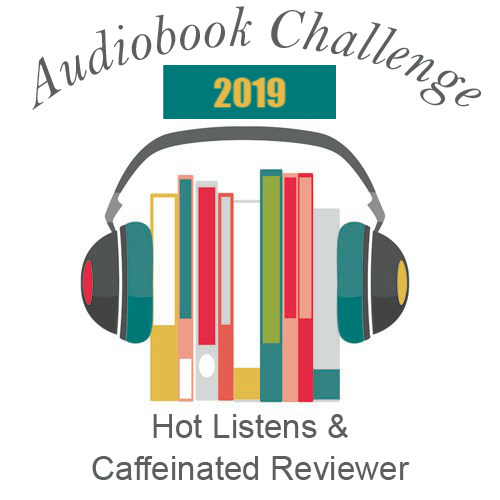 I always find all these great books I haven’t read yet, which is lovely – but it invariably torpedos any progress I’ve made on pruning my TBR list. 😉 Have fun with these!